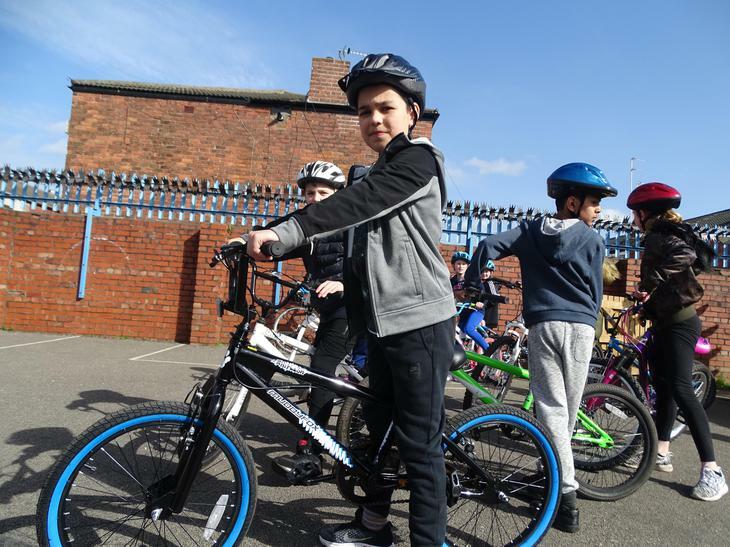 Last week, some of the children in Year 5 and Year 6 completed their Level 2 Bikeability training. 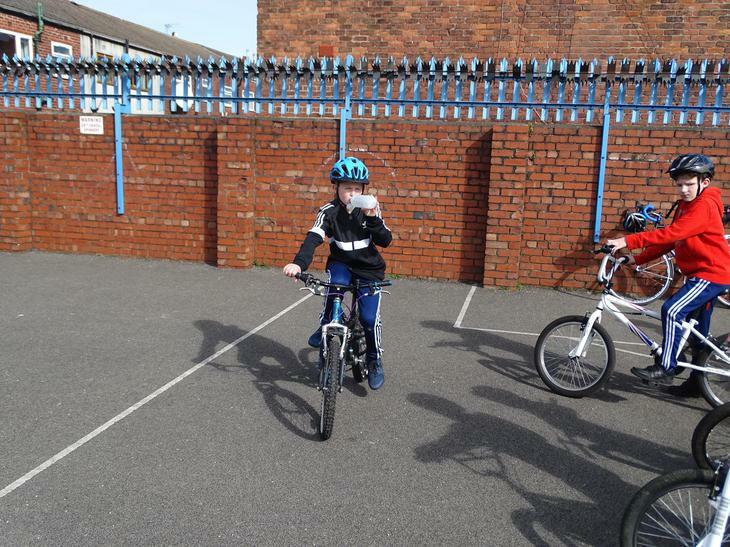 This involved training and testing on various aspects of riding their bike safely on the road. 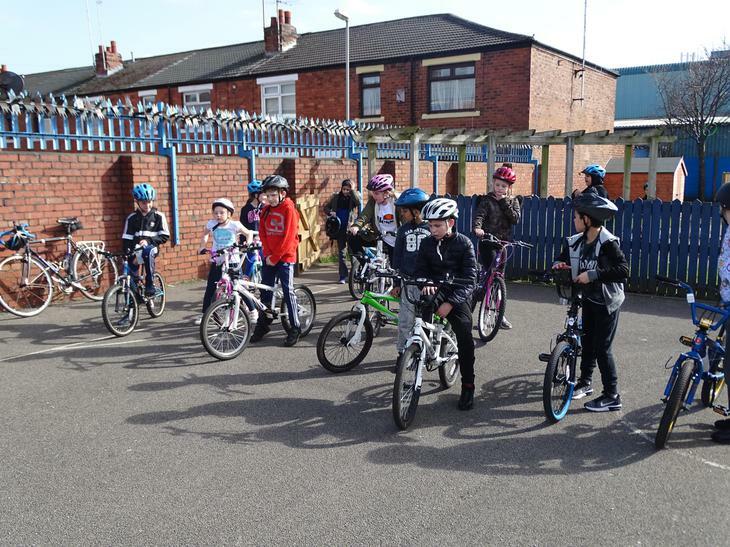 Over two full days the children not only learnt to improve their bike safety and awareness of potential road hazards, but also the Highway Code rules for cyclists and how to apply these when riding around. 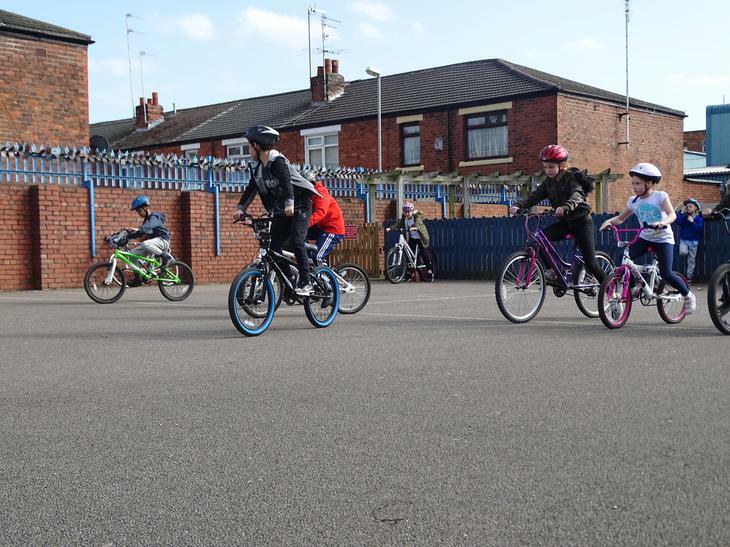 The course split the training into two parts; part one on the school playground, followed by part two - using their new skills on the real roads around the school area. 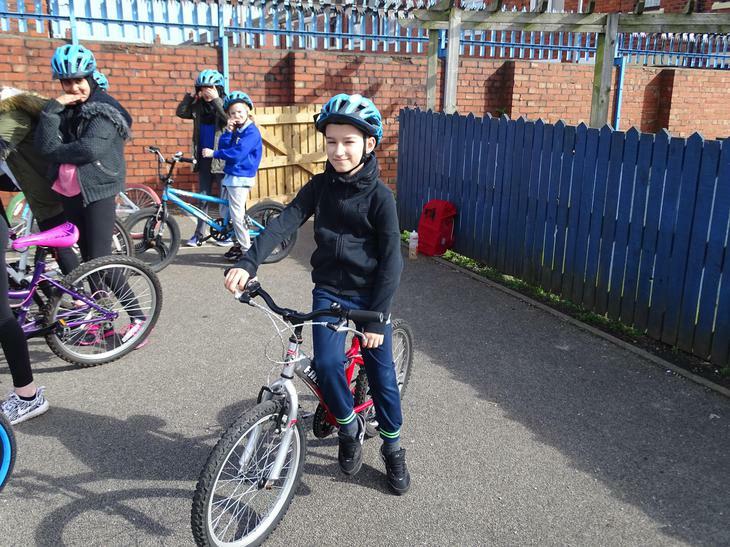 The children had great fun whilst taking part in a great learning opportunity which improves their personal safety on the busy roads of Preston. 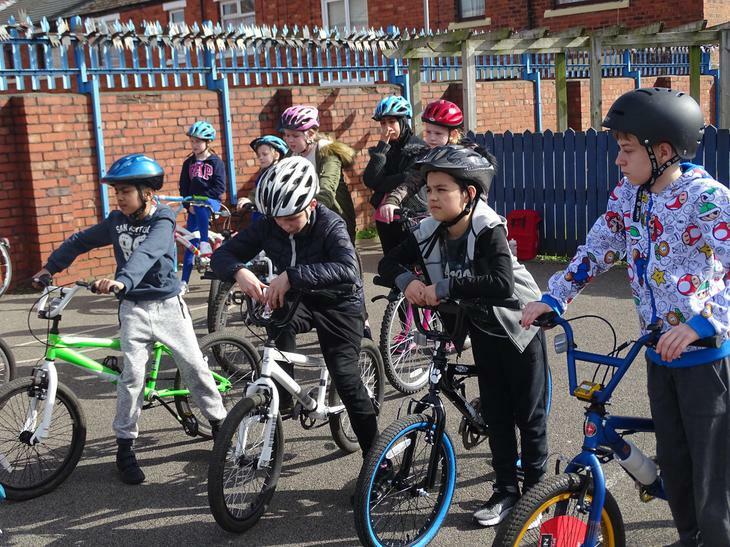 Each child who completed the course successfully received a certificate and Level 2 badge. On the back of their certificate is any advice from the course leaders for what the children need to do next to improve their skills further. 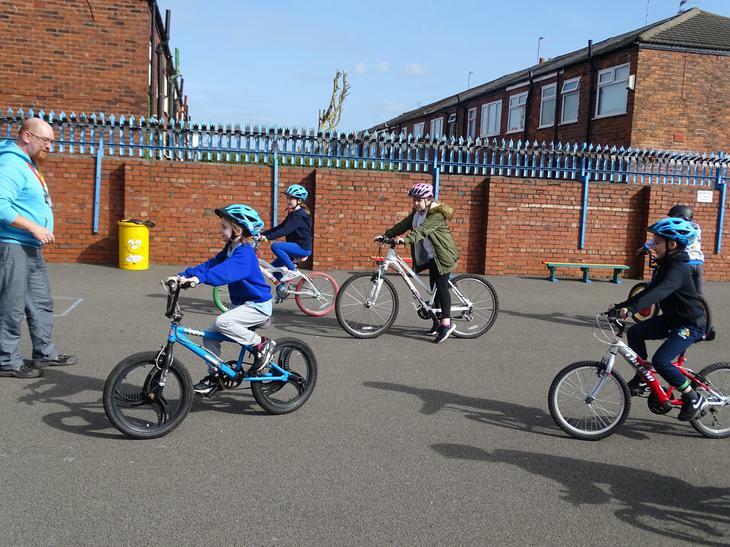 Many thanks to Matthew and Matt from Bikeability for teaching, training and assessing the children.